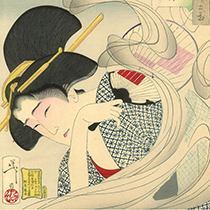 Oedo Koh** – The rich translation of Incense craft and the art of the perfumer, weaving the fragrance and ambiance of old Edo (Japanese capital city 1603-1868). 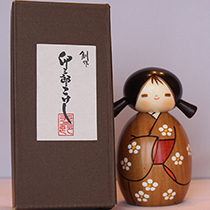 Oedo Koh Cherry Blossoms or Sakura No Hanagoromo - Savour the joy of springtime, when the sweet, gentle scent of cherry blossoms encourages young and old alike feel the allure of the outdoors. 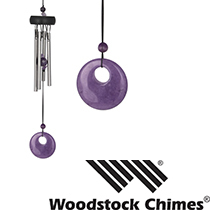 Cherry Blossom is a classic Japanese Incense fragrance, and this rendering is especially rich in its tones. Japan’s custom springtime flower viewing is called Hanami, and celebrates regeneration after a cold and dormant winter. 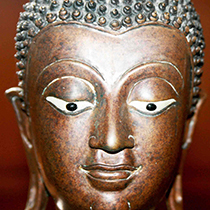 Beginning during the Edo Period, this continues as a mass participation activity to this day. Hanami parties are held beneath blossoming trees involving much food and drink – and as family, friends, work or company related groups. 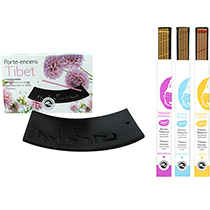 The burning of Cherry Blossom Incense is associated with heralding in the Springtime and as a welcome to guests at any time of year. * The 6 Fragrances in the Oedo Koh series are: Aloeswood, Cherry Blossoms, Chrysanthemum, Peony Tree, Pine Tree and Water Drop. 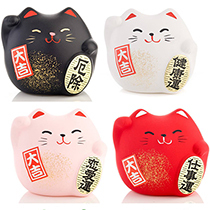 Please follow the links to see further details of each item in the Oedo Koh series. 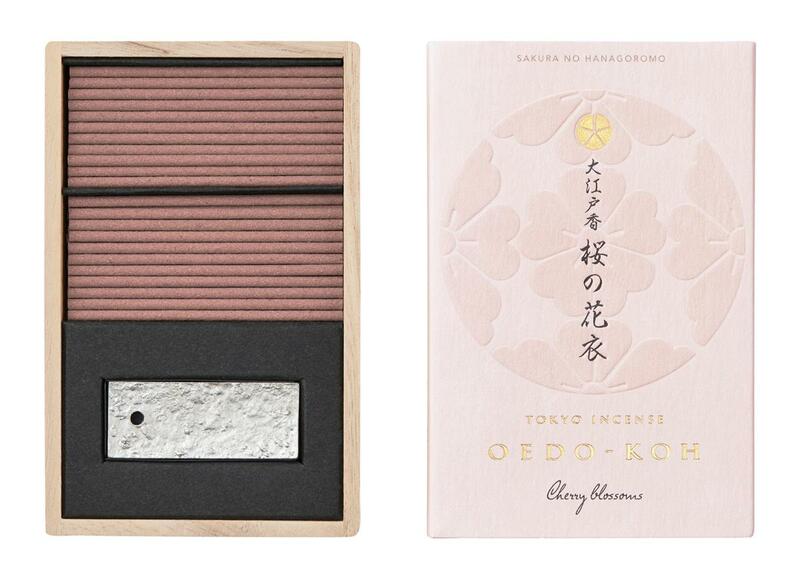 **Oedo Koh - This series was created by master incense artisans in Tokyo to express the fragrant atmosphere of old Edo. The culture of Edo (the old name of Tokyo) was a playful and stylish one, born out of a marriage of the elegant and the common, the refined and the coarse. People enjoyed the four seasons, treasured their friends and neighbours, and lived lives brimming with vitality. 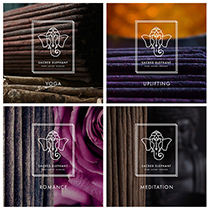 High-Quality Japanese Incense - Complex blends, handcrafted and traditional. 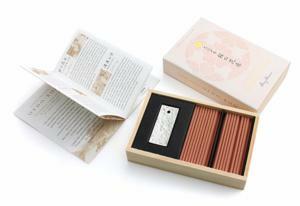 Special packaging – Paulownia Wood Box inside luxurious Japanese card, featuring finely patterned and textured finishes. 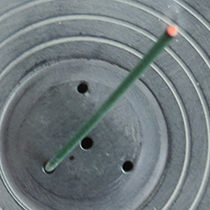 Each box ships with an Incense Stick Holder made of Tin. This was the favoured metal of the upper classes during the Edo period in Japan (1603-1868). This can be washed and will last a long time. 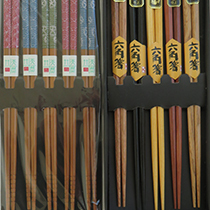 Karen @ Vectis Karma says: "Oedo-Koh sticks may be short, but they deliver supreme aromas across the range of 6 fragrances. The whole package (Sticks, Incense stick holder, Paulownia wood box, card wrapper, artwork & leaflet) make a really special gift. This is very fine Japanese Incense."